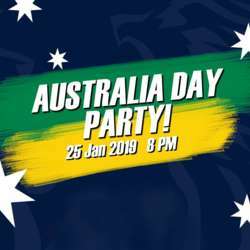 Come and celebrate the Land Down Under with us! Open invitation to all sports & fitness enthusiasts, family & friends! Click on the "Bring Friends" button on the top of the page to get them to join InterNations and sign up for the activity first.